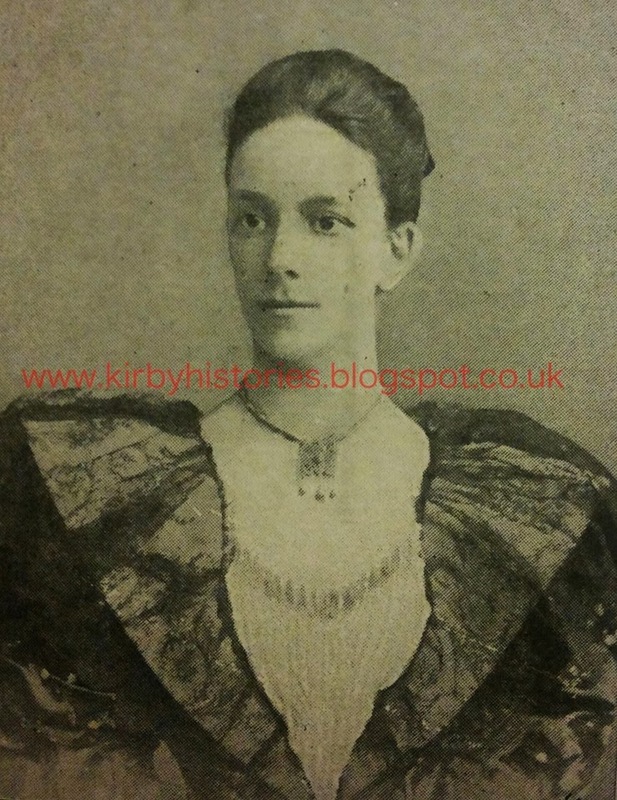 After the reception accorded to the wife of the Governor on her arrival to Lagos it came as a shock when the news that Lady Carter died on January 13th 1895. The Event had cast a gloom over the entire colony, which had but a few days before welcomed her with enthusiasm. 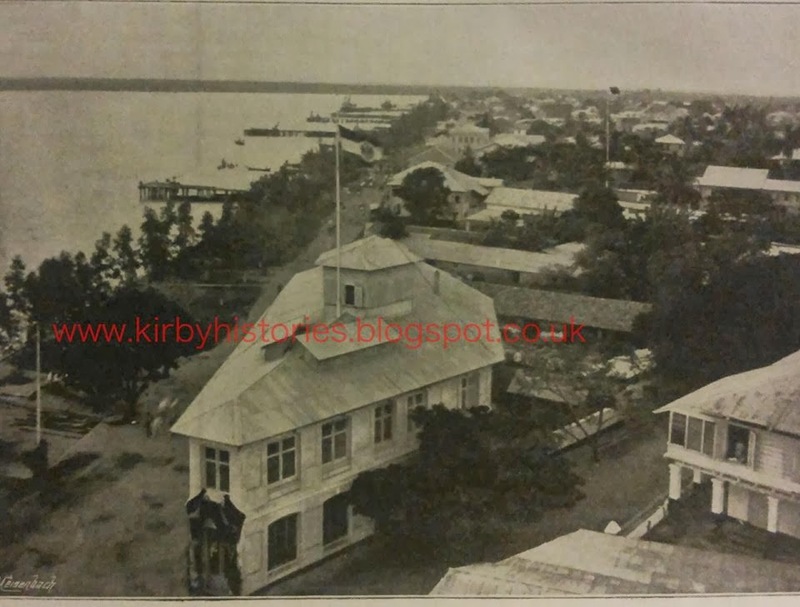 Her Ladyship reached Lagos in the Axim on December 6th when the whole city turned out to do her honour. 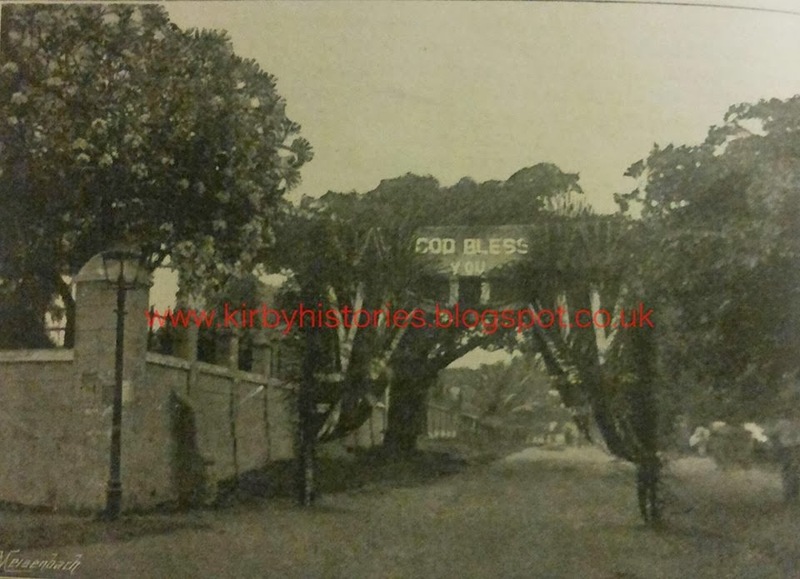 The streets ( as shown in the pictures) were decorated, and Sir Gilbert and Lady Carter were greeted everywhere with applause. From eight o’clock in the morning the Marina was thronged with gay crowds of sightseers on the outlook for the carriage which would convey Lady Carter to Government House. In the harbour her Majesty’s Colonial yacht,Margaret and all the mercantile steamers were docked with flags, and carried palm branches on their mastheads. 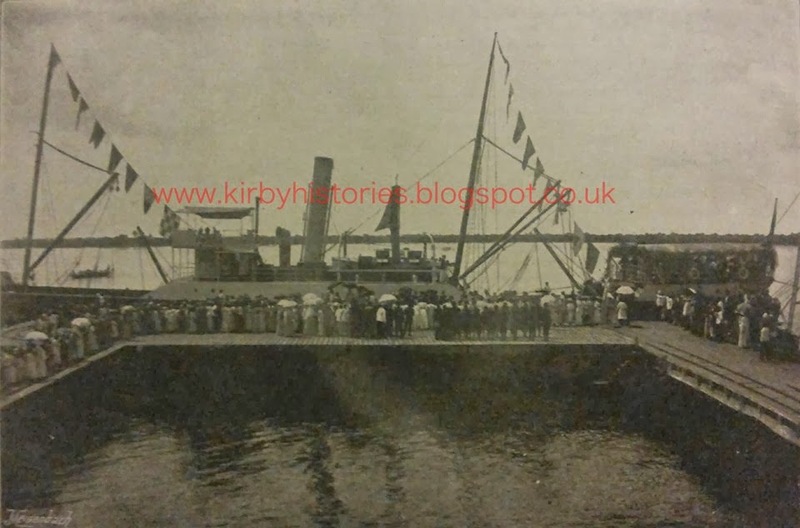 At ten o’clock two guns announced that the steam tender Kwarra had started from the Axim with her Ladyship on board. Eighteen hundred school children sang ” Rule Britannia” on the landing -stage as soon as his Excellency appeared escorting his wife from the steamer. A flourish of trumpets, the music of massed bands, also denoted the arrival of the Governors wife. A bouquet was presented to Lady Carter by Miss Lawson, a great – grand daughter of the late Bishop Crowther. A ball was given in her Ladyships honour on December 21st, and five days later she was taken ill. Sympathy must be extended towards the Governor of Lagos in his sudden bereavement, and towards the West African Colony which mourns the loss of its chief leader of society.